Sad news for Italian football. 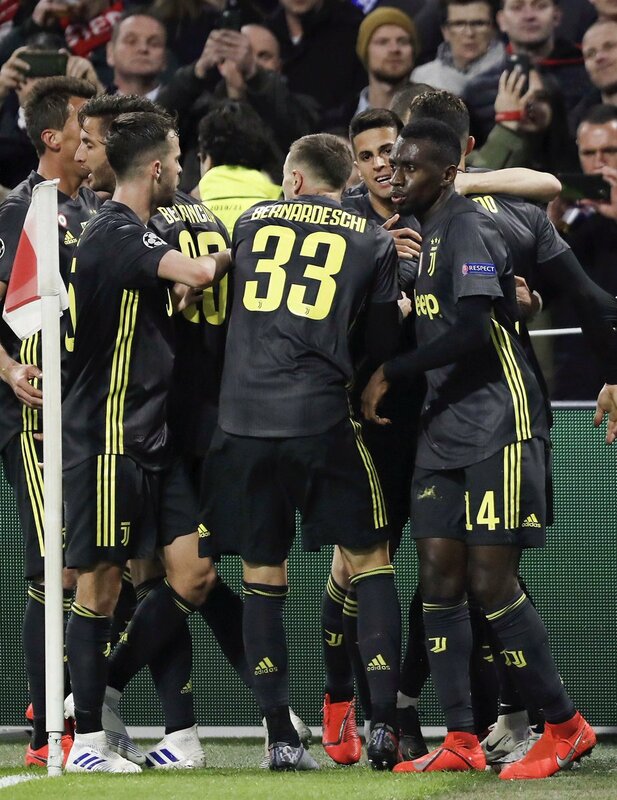 Juventus lost the UEFA Champions League Quarterfinals Second Leg game on Tuesday 16 April 2019 at the Allianz Stadium in Turin, Italy. It is a sour defeat because the aggregate result is Juventus 2 – 3 Ajax and is eliminated. Ajax qualifying for the Champions League Semifinal and Juvents is out. Oh m y gosh, it hurts me even to say it. I am so sad. It is Juventus to open the score in the 28th minute following a corner conceded by Daley Blind. 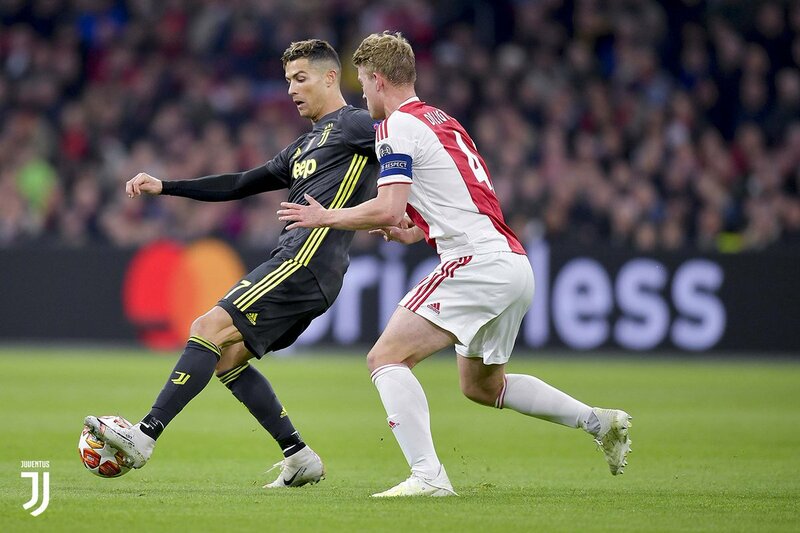 The great Cristiano Ronaldo making his way fast to reach the perfect spot for the headed goal defeating Ajax goalkeeper Onana sending the ball in the bottom right corner. The assist is by midfielder Miralem Pjanic. This is the 126th goal in Champions League by Cristiano. Oh no! Ajax equalizing for the 1-1 in the 34th minute. Donny van de Beek defeating Juventus goalkeeper Wojciech Szczesny with a right footed shot in the bottom right corner. The assist is by Hakim Ziyech. Ajax (4-3-3): Onana; Mazraoui, De Ligt, Blind, Veltman; Van De Beek, Schone, De Jong; Ziyech, Tadic, Neres. Subs: Pinsoglio, Khedira, Barzagli, Kean, Cancelo, Bentancur, Spinazzola. Subs: Varela, Sinkgraven, Huntelaar, Magallàn, De Wit, Ekkelenkamp. 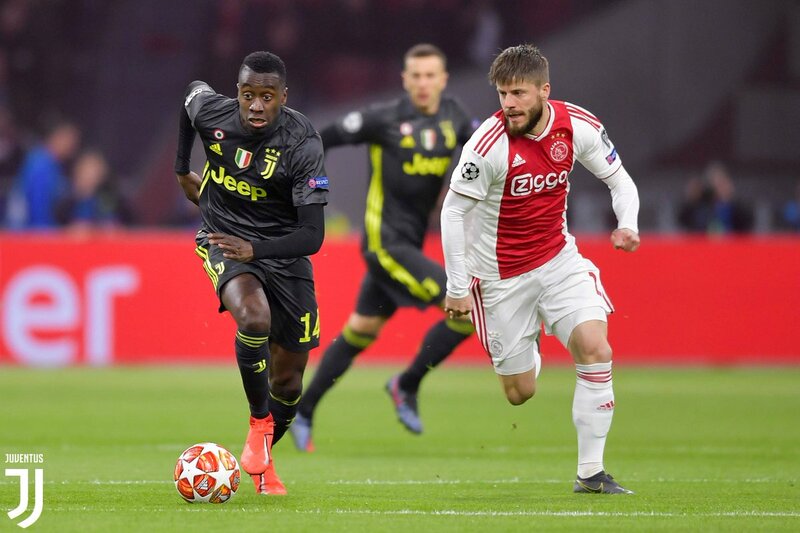 Here are JUVENTUS vs AJAX official starting lineups – formations for the UEFA Champions League Quarterfinals Second Leg game on Tuesday 16 April 2019 at the Allianz Sadium in Turin, Italy at 20:30. It is Referee Clément Turpin from France to direct the game. UEFA announcing the official starting lineups – formations for the UEFA Champions League Quarterfinals First Leg game Ajax vs Juventus at the Johan Cruijff ArenA in Amsterdam, Netherlands at 21:00. It is Referee Carlos del Cerro Grande from Spain to direct the game.